I consider myself pretty lucky to be working with such an incredibly talented and creative group of women! 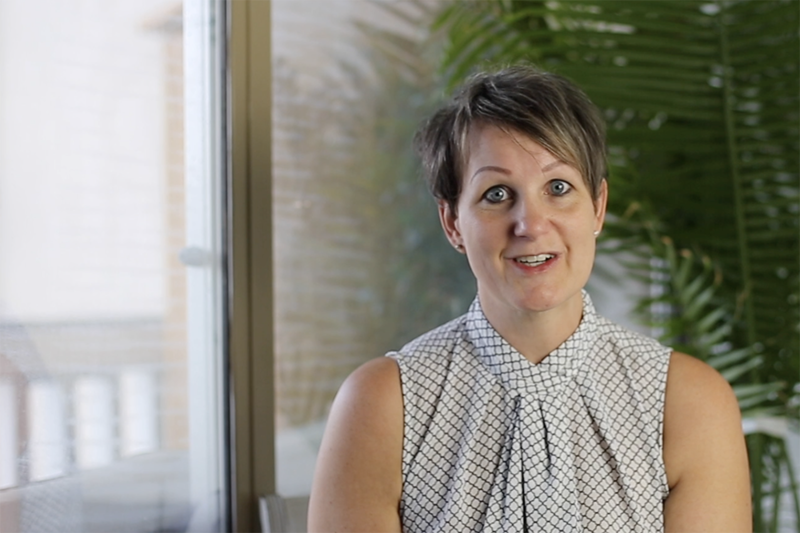 And I’m grateful that over the next several months, that they’ll be helping me to test new products and sharing how they’re using bluebird chic products in their businesses and everyday lives. 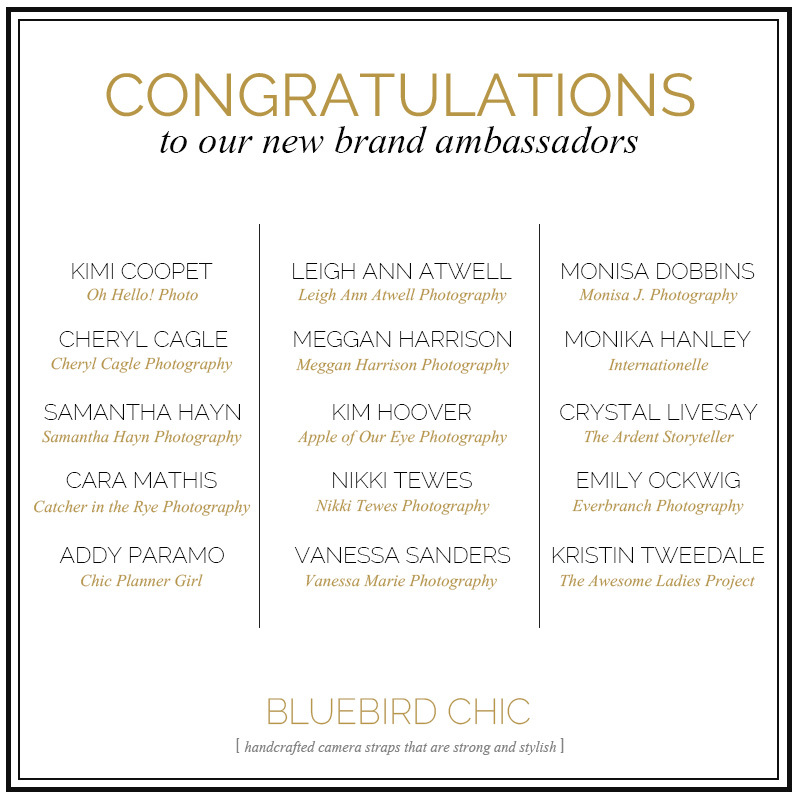 Big thanks to all of you for supporting the bluebird chic brand!